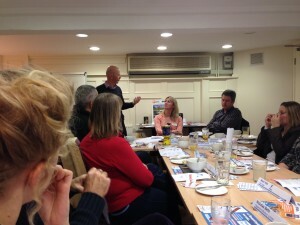 Brilliant to be back at 4Networking Witney this morning. What really stuck out to me was the amount of business being done between members, some of whom are now into their 6th year of membership. 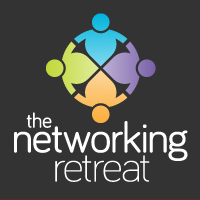 Great to see Victoria Gould of @AppleTAccounts as Group Leader as ever and a fantastic 4Sight from @JohnDennisCoach which dealt with thinking about the stuff which might be holding us back. There is real business being done at Witney – we’ve been in the same venue in Hacketts since we launched back in 2007 and Dave Hackett commented how people now know him and recognise him because he has been hosting us for so long. 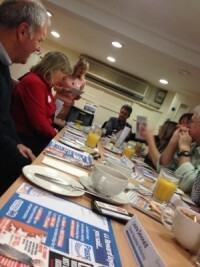 If you’ve not been along to Witney please do, it has to be my favourite 4Networking group as I was Group Leader for a year or so and that group is so closely associated with my journey.